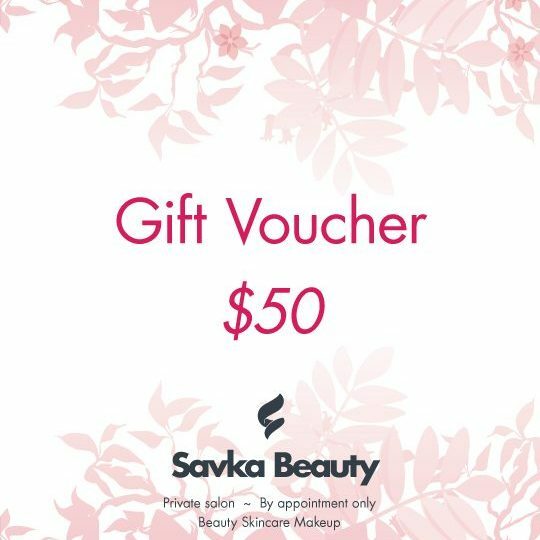 Not sure what kind of indulgence your loved-one would prefer, why not give a gift voucher for her to spend on products or services as she pleases. 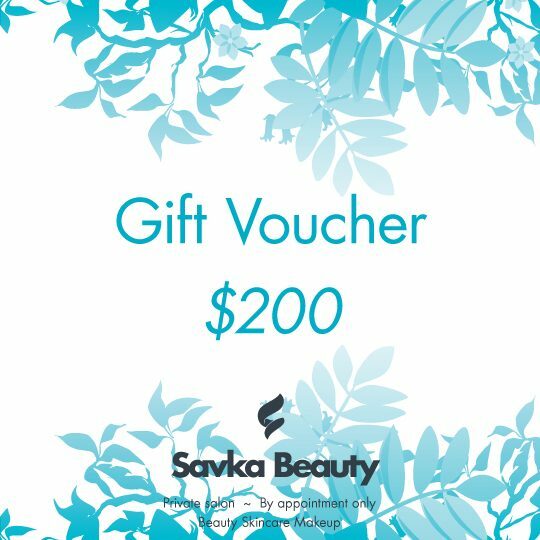 The value of the voucher can be redeemed here at the Savka Beauty Online store or in person for any product or service. 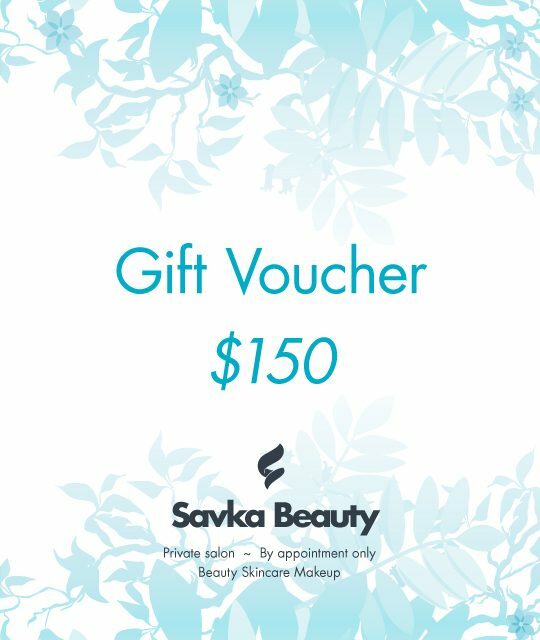 The value of your gift voucher can be redeemed over multiple orders.